Beautiful four-bedroom home in Banks! 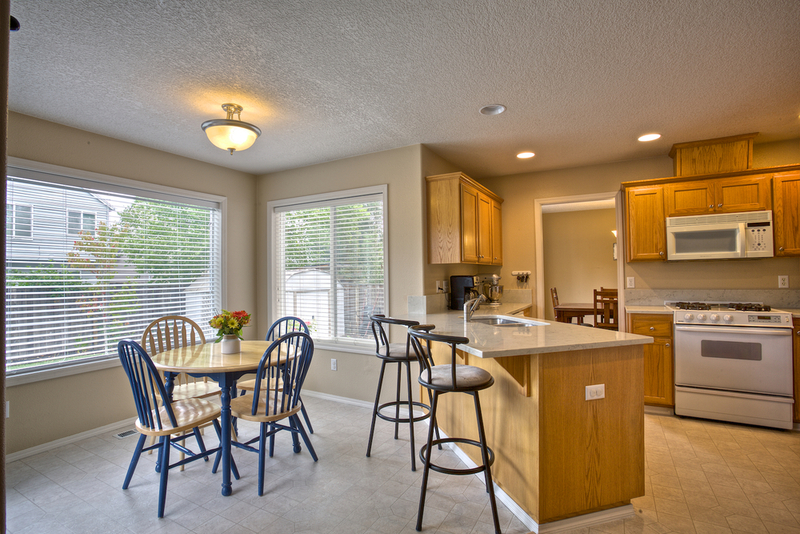 You'll love the brand new slab quartz counters in the kitchen and the wonderful care that has been given to the home. 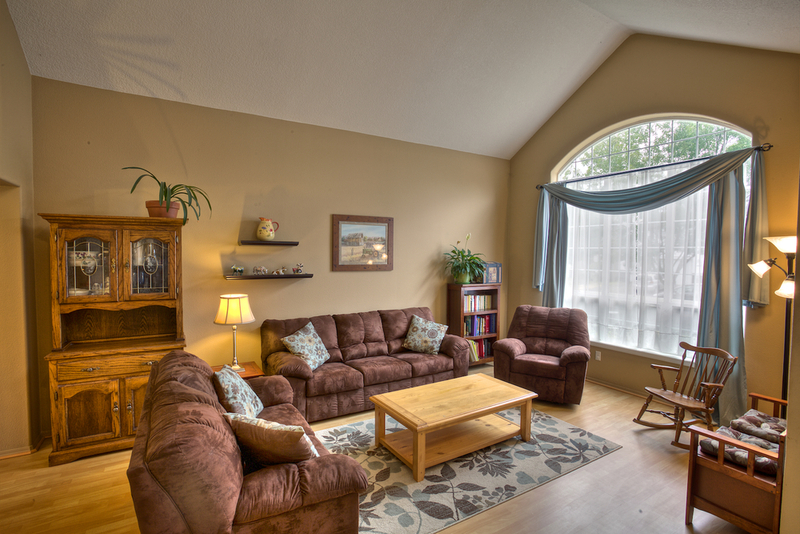 Upstairs you'll find comfortably sized bedrooms, an on-suite master bathroom and walk-in closet. The backyard and deck are perfect for entertaining, and Greenville Community Park is conveniently located within walking distance for your larger gatherings. Banks is just far enough removed to be out of the hustle-and-bustle, but close enough to get where you need within minutes. This great location provides quick access to work, play, or the coast via three highways (26, 47, or 6).